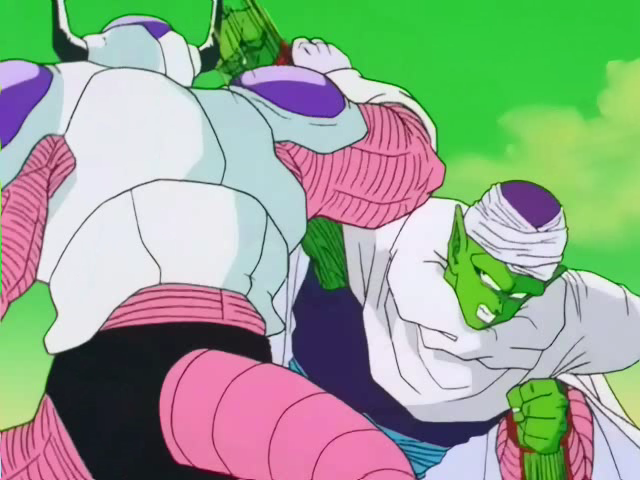 Piccolo has super speed and strength. His abilities are far beyond that of most fighters. Defeating him requires skill and power of the highest degree. 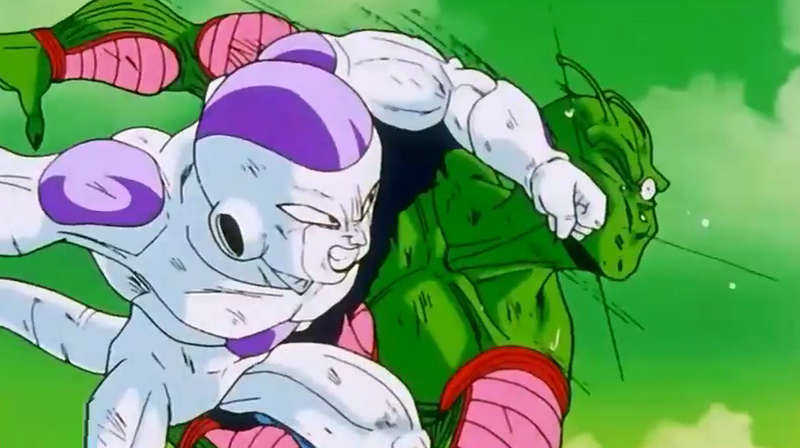 Frieza is one of the stronger characters out there for sure, but he won’t be able to defeat Piccolo this time. Piccolo wins. Update, with Golden Frieza at the ready, Piccolo no longer stands a chance. It’s safe to say that he wouldn’t even last a second at this point since he has been completely and utterly surpassed. Frieza wins. This entry was posted in Battles, Frieza Battles, Piccolo Battles and tagged Frieza, Piccolo by dreager1. Bookmark the permalink. What about his new form Golden Frieza which fought on par with SSJ God Goku? Edit please. Good point. I shall have this match updated, Frieza certainly stomps now!